Junair spray booths range from small cost effective spray booths through to highly developed, high specification spray booths. 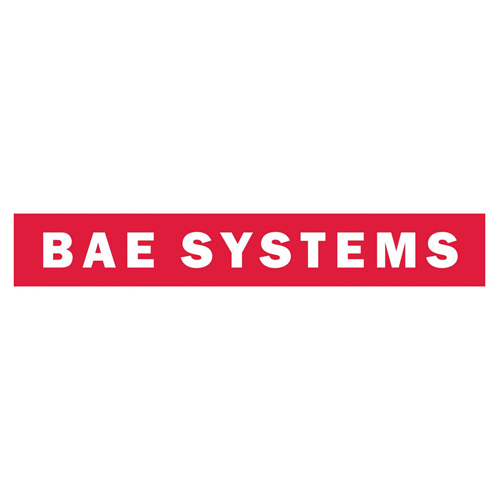 The booths are all manufactured bespoke according to customer requirements and are sized to suit the application, from small parts booths through to complete aircraft sized booths. The Junair spray booth is suitable for use for batch production of small parts through to fully automated conveyor high production volumes, or large complex structures such as complete planes. 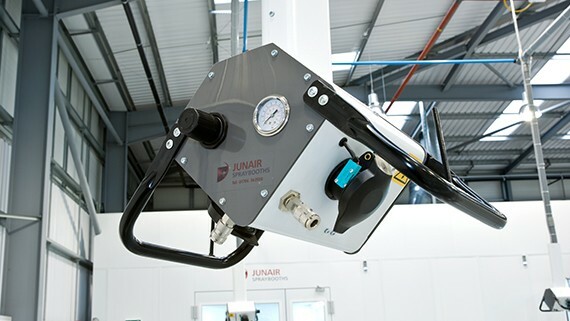 The Junair aerospace spray booth can be provided with air replacement systems, generally with fully modulating heating. Junair can also provide air handling solutions to include humidification, chilling, de-humidification and air filters to provide the required air quality for the process. 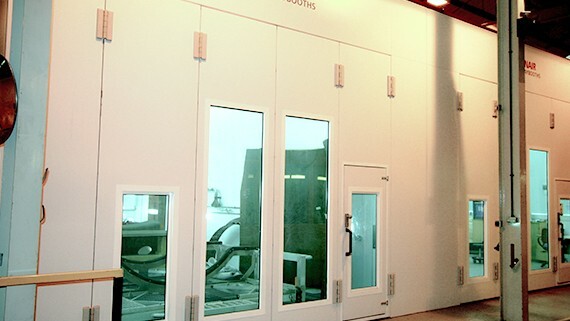 The spray booths are supplied with high efficiency inlet filtration to ensure the highest quality air within the cabin. 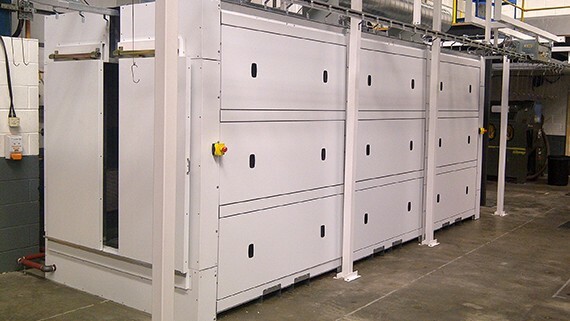 The standard spray booth is a dry filter type featuring duplex exhaust particulate filtration, with higher grades of filter available as required. For high production processes Junair can provide a water wash spray booth which incorporates high efficiency water scrubbing systems, manufactured from stainless steel. The water wash spray booths are purpose designed to be fitted with our sludge removal units which allow continuous, in process, removal of overspray paint materials from the recirculated water in the booth. This reduces paint solids in the system and minimises maintenance requirements, whilst maintaining optimum exhaust filtration. Standard Junair lighting allows for high levels of illumination with excellent colour rendition. The Junair spray booth control system is offered either as the cost effective eSystem package, or as the iSystem3, which is a touch screen enabled system allowing full process control, variable speed drives, and automatic balance of spray booth pressures and allows data logging for the spray booth environmental conditions to meet NADCAP standards. 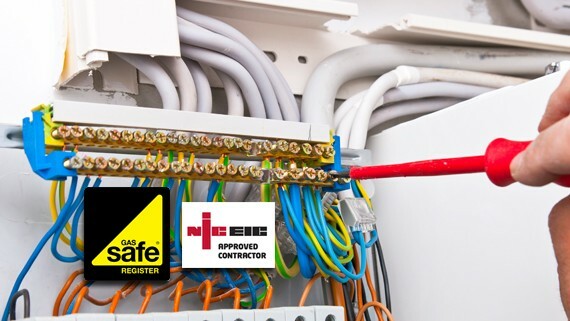 For more information contact us on +44(0)1706 363 555.